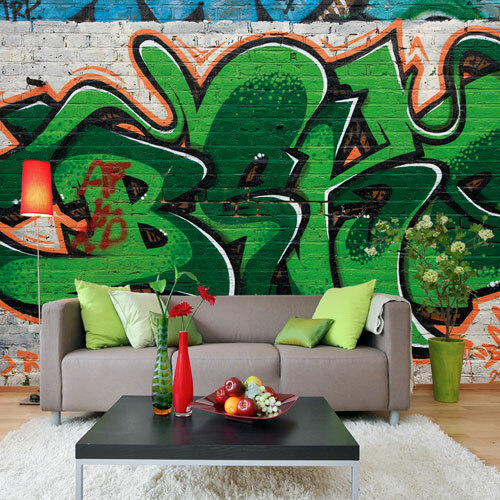 If you don’t like your kids hanging around the streets, you can always bring the streets inside, courtesy of the Graffiti Wallpaper. 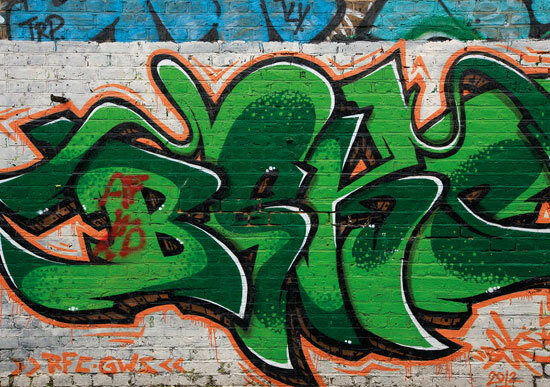 Produced by Watts London, it’s a recreation of a graffiti wall, perhaps more New York in the 80s than London in 2014, but still an impressive piece of work. It’s a non-woven wallpaper, with each roll around 50cm wide and is said to be fairly to match up. But if in doubt, get someone in. Samples available, with full rolls costing £95. Yes, feature wall pricing rather than a full room.